Award winning Journalist/Blogger Paul Ukpabio was one of the media practitioners that benefited from the .NG Media College Training 2018 held at The Nigeria Internet Registration Association (NIRA) yesterday. 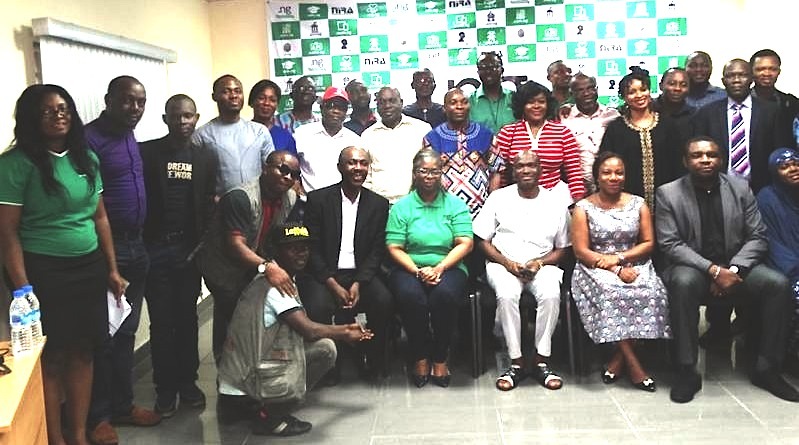 The training was also attended by journalists from organisations like: Rave media, APNews, ebusinesslive, eworld magazine, Digital Times, Technology Mirror, Nigeria Communication Week, Telegram, The Nation newspaper and News Agency of Nigeria (NAN). Welcoming participants to the college, NIRA President, Revd Sunday Folayan, re-emphasised that the .NG country code top-level domain (ccTLD) is a gold mine, that could contribute very significantly to the economic development of the Nigeria. According to him .NG has a market potential of over N37 billion annually (assuming an annual renewal rice of N1,000 per .ng domain). These are besides the potential businesses from additional registrars and subsequent jobs that will be created. Afolayan recalled that recently, NIRA auctioned some of its premium domain names selling some for as much as N7 million. T NIRA he also added, has witnessed a 50% year on year growth in the number of domain names registered. This he said will get better with each new year. Watch out here for a further expose of the theme of the training and an insight into the various presentations of the day.